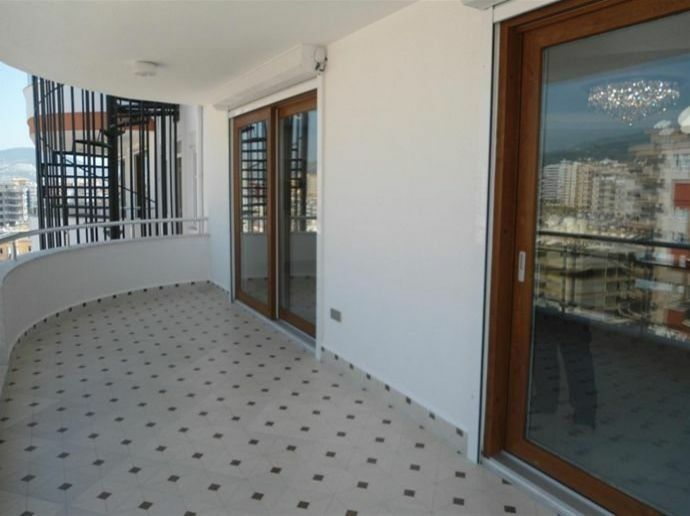 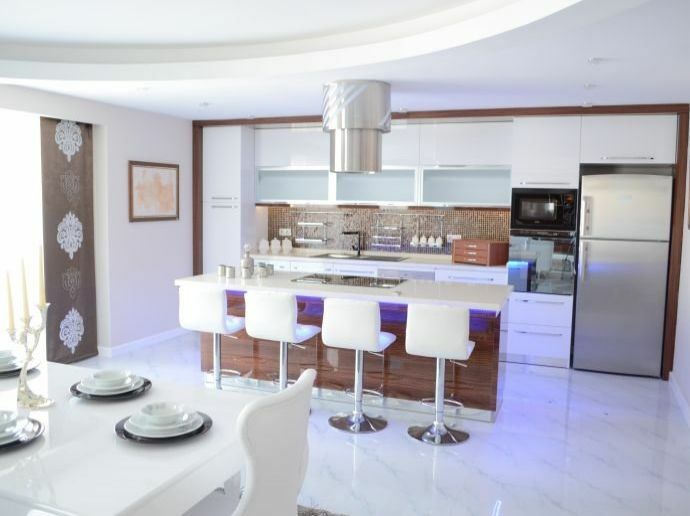 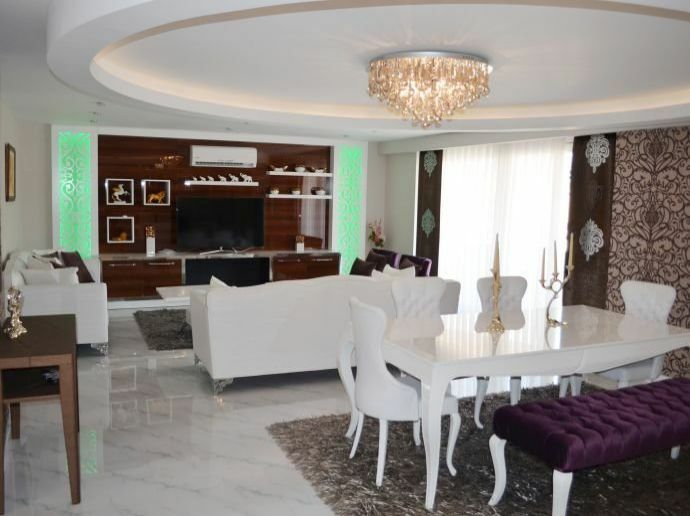 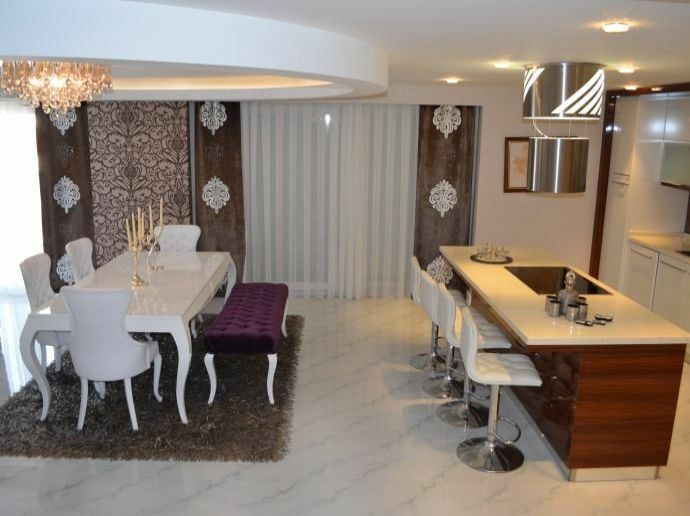 The most amazing sea-view penthouse in Alanya are now available for purchase. 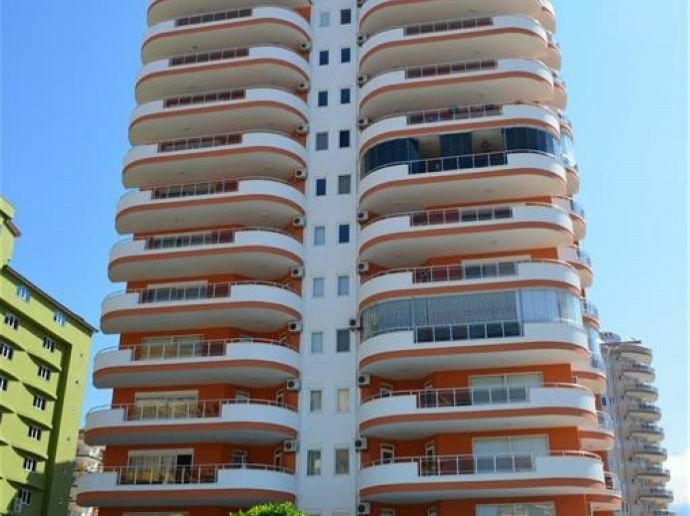 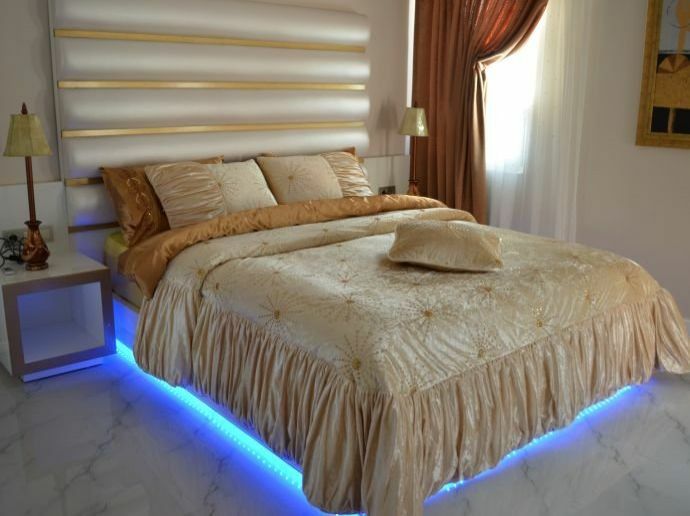 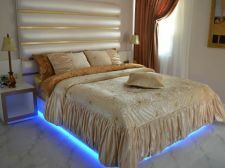 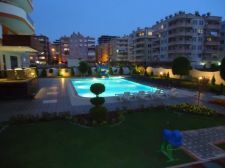 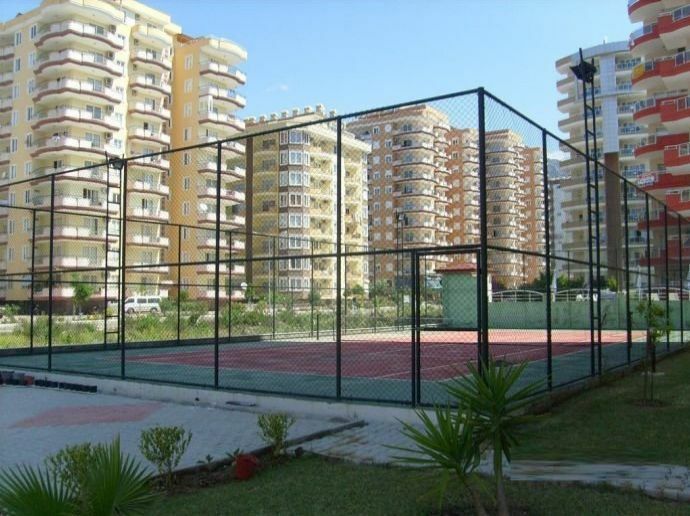 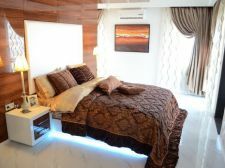 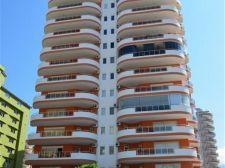 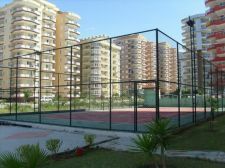 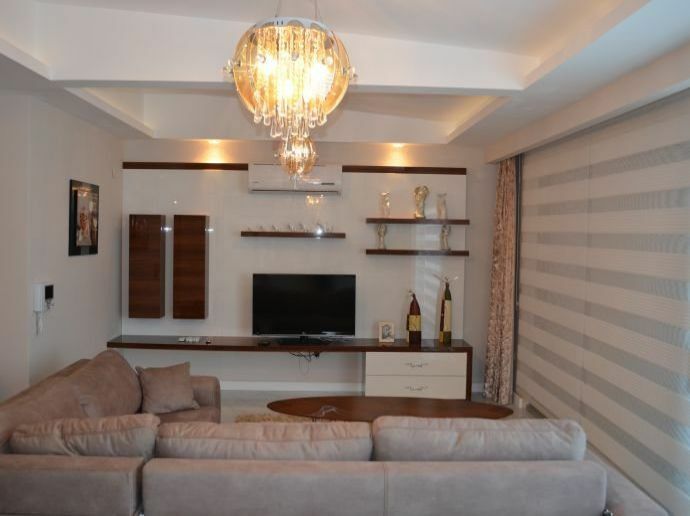 Centrally located for the ease of life, this apartment in Alanya have a 3+2. While the 3 bedrooms and 2 livingroom have a big area of 282 qm respectively, with the amenities of life at a very short distance, these houses are all the more desirable due to the ease of life they have. 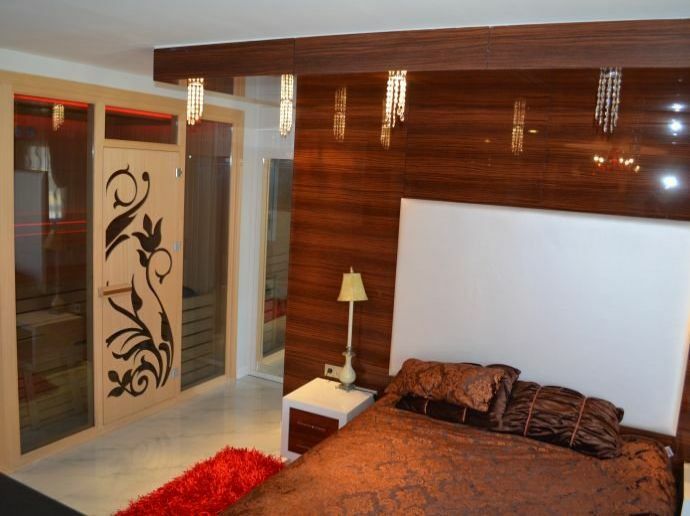 All the rooms are well air conditioned, and have an ample amount of storage in the form of cupboards. 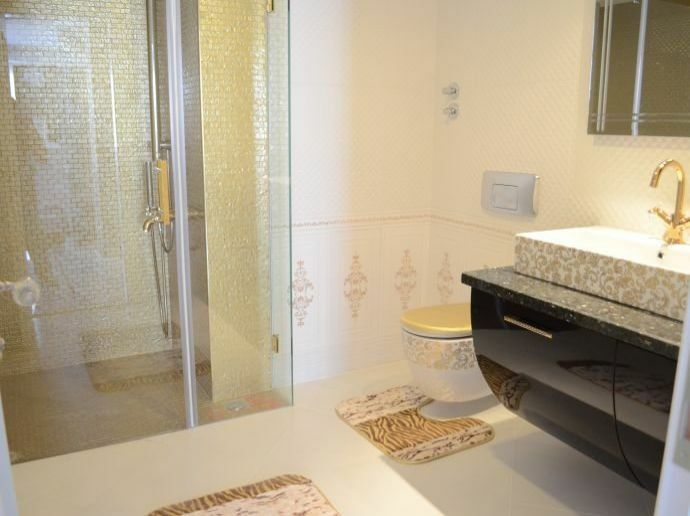 The two bathrooms are well designed with a private shower cabin, and granite marbled flooring. 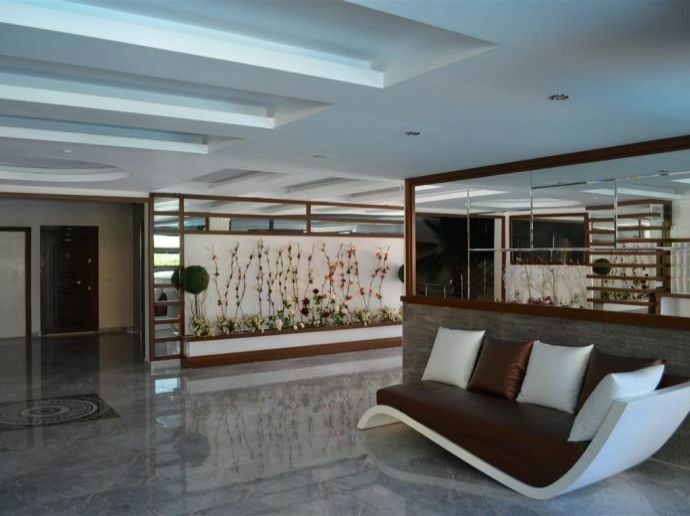 While the interior doors are American styled, the main entrance gate is a steel one to enhance the security. 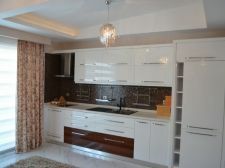 The modular fitted kitchen and marble tile flooring throughout the house are great attractions. 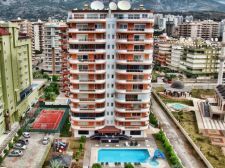 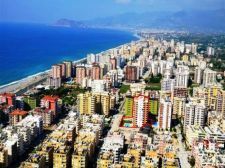 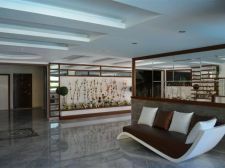 The penthouse apartment in Alanya are not only good for a residence, but given their location and construction, there are great chances of capital appreciation. 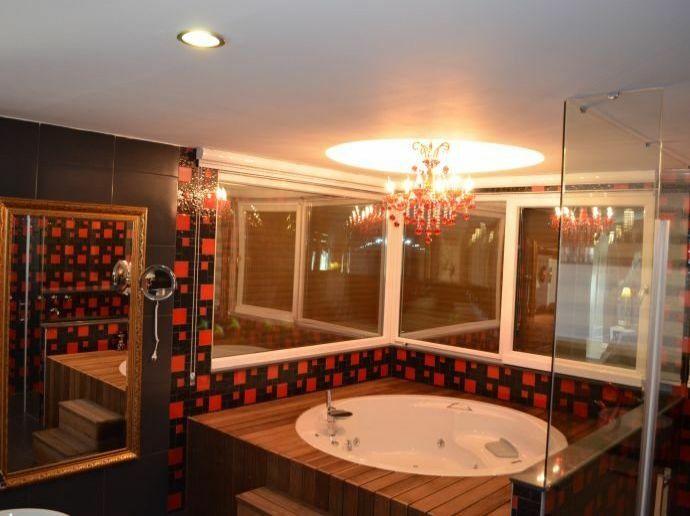 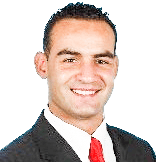 Furthermore, these houses even have a rental potential. 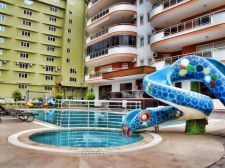 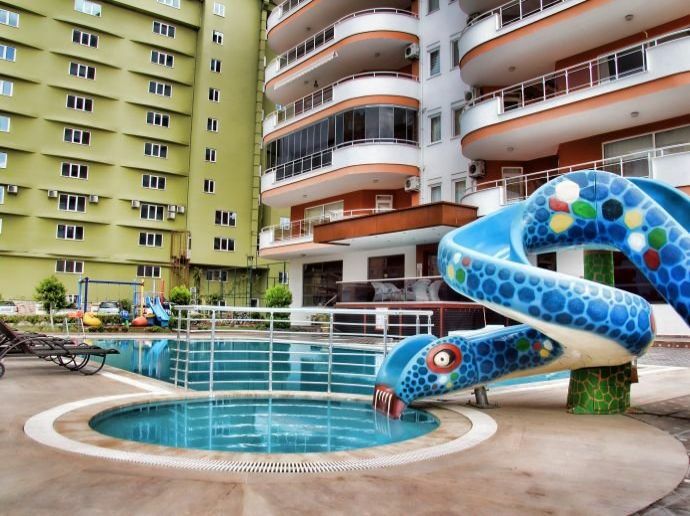 The outdoors have a communal swimming pool, a children’s play area, sauna, fitness, spa center, golf center, tennis court, landscaped garden, and various other facilities. 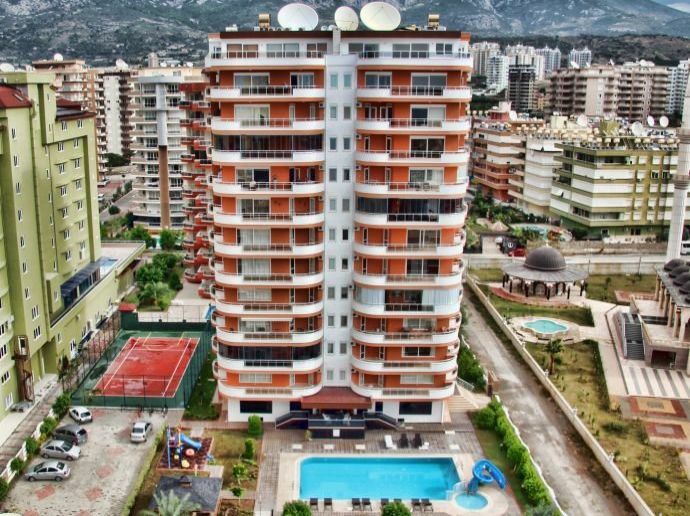 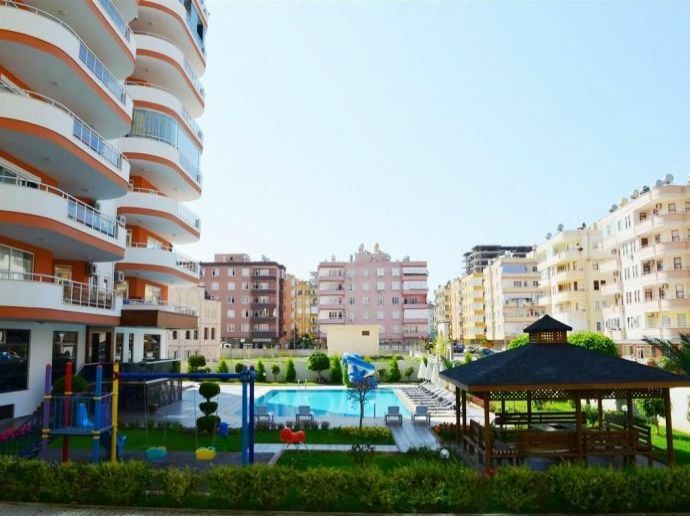 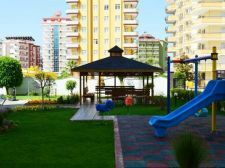 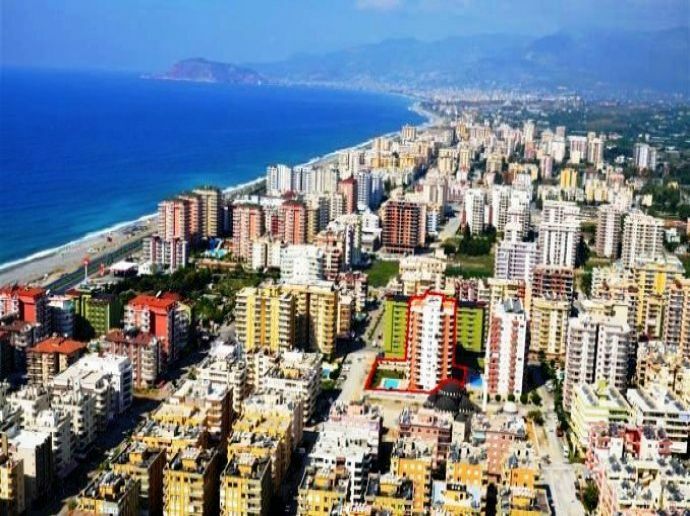 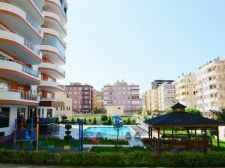 The great investment opportunities, and great residential experience, both make this apartment in Alanya a great place to own a house in turkey.